I have read all kinds of articles on weight loss. Some say it's a matter of calories in vs calories out. Some say calories don't matter, it's what you eat. Some tell you not to count calories at all. I've done them all. I've counted calories, points, fat grams, carbs, blah, blah, blah. I've not counted anything and just ate certain foods. I've completely given up and eaten whatever the hell I've wanted. Yeah, that didn't work out so well. Last night I did a little reflecting back on my life. The thing that worked really well for me was Weight Watchers. When I was solid into WW I lost weight and felt amazing. I can't say I've had both of those experiences on any other plan. I've lost weight on other plans but generally not felt amazing. I've felt amazing on other plans but generally haven't lost weight. WW is the only one that did both. 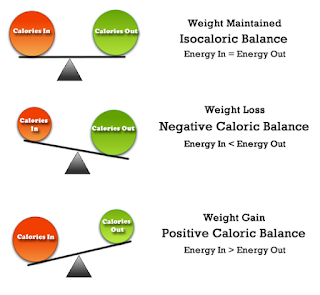 And thinking about the whole calories in/calories out vs it's what you eat not how much, I think I might have found the sweet spot. It is how much you eat and it is what you eat. I could lose weight eating 1200 calories of junk food, but I probably would not feel very good. But if I ate 1200 calories of high quality food, I would lose weight and feel amazing. I'm not sure if I'm going to join WW again. The community and support were amazing and it may be just what I need. Hmmmm, I don't know. What I do know is that I am going to count calories. I figured last night that I need about 2700 calories to maintain my weight. So I'm thinking if I eat 1500 and workout out, I should be able to drop a couple of pounds this week. One of the articles I read said that small changes may be too close to really see results. 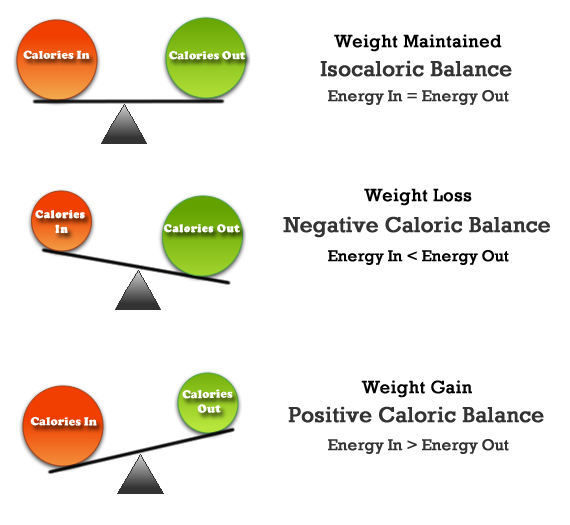 Errors in calculating BMR or counting calories could remove any differences. So I'm going big. That, plus I know 1500 calories is okay for me. Hmmm, thoughts, thoughts, thoughts. Maybe I just need to see how it goes.